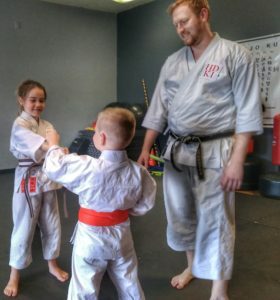 Tuesday and Thursday Morning we have a daytime class for homeschool students from 10:30am-11:30am and a Tiny Tots class at 11:30am-12:00pm. 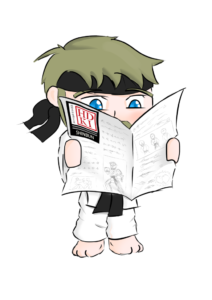 Karate is not an easy art to learn. We take pride in providing individualized instructions to each and every student. Martial arts students learn how to be in control during such situations — on the playground, bullies get the message. 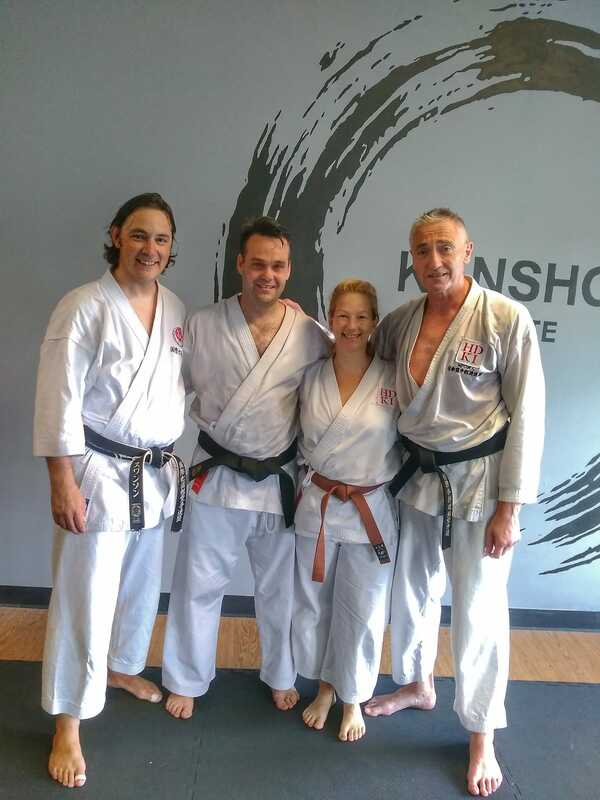 In karate, all ability levels are always practicing at the same time, so everyone is getting the benefit of the workout and simultaneously increasing their skill level. And while ability levels are different for different people, EVERYONE has a technique that they are good at. And while some individuals are more naturally talented physically than others, no one is great at everything. But you CAN be really good at a lot of things! Get started in classes today! 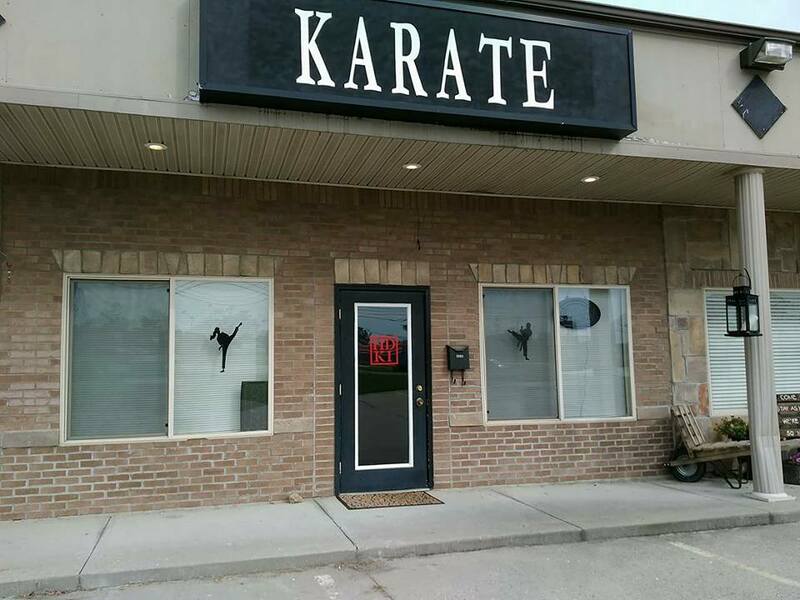 Come visit our dojo anytime we have classes. 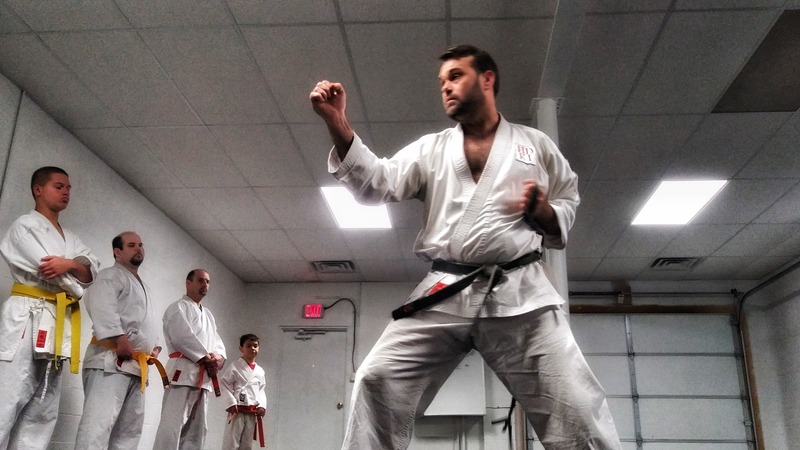 Try a class for free to see if it's something you want to do.